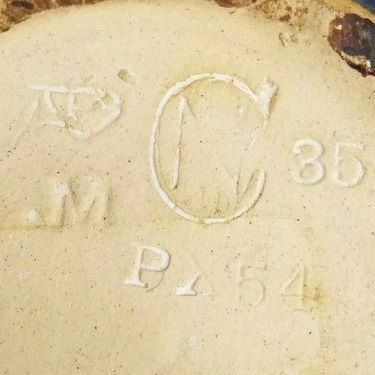 From 1894 through 1900 the markings on Newcomb College Pottery vaied somewhat from piece to piece. 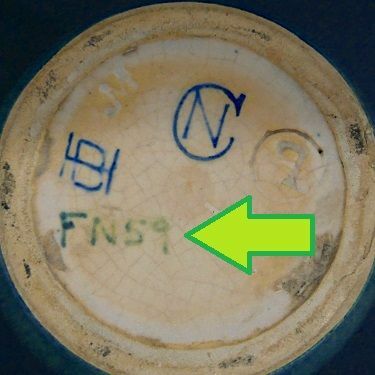 Some pieces were marked "Newcomb College", and others were marked with several styles of the NC logo (Fig 1). In late 1901 a new registration system was implemented using sequential letters and numbers (Fig 2). This system remained in place until 1942 providing a verifyable production year for each piece so marked. The totals given by this system equates to approximately 17,200 pieces. Shape numbers (Fig 3) were introduced in 1910, with more than 330 different shapes currently identified. 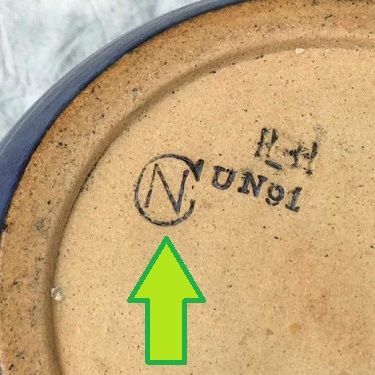 Pieces are occasionally found with an "H" and "B" surrounding the "NC" logo. 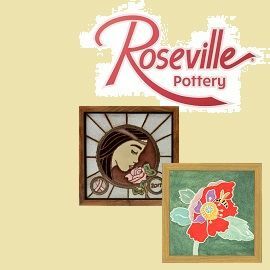 These pieces were hand-thrown (Hand-Built). 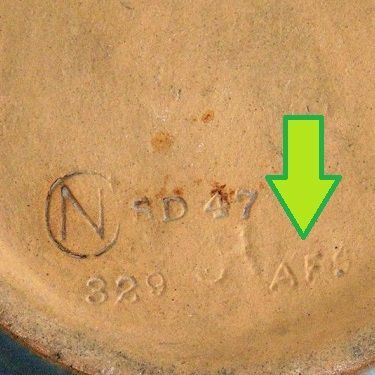 The artist marks (Fig 4) were used to determine who got paid for the sold wares, and over 90 different marks have been identified. 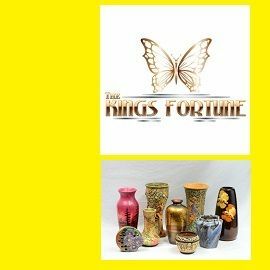 These were the artists who were responsible for decorating the pieces produced by the potters. Many were students, others were designated as craftsmen and were closer to employees than faculty or staff. 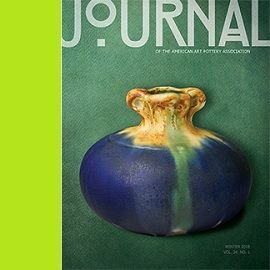 Some artists are better known, and often this results in higher values for examples of their works than average. 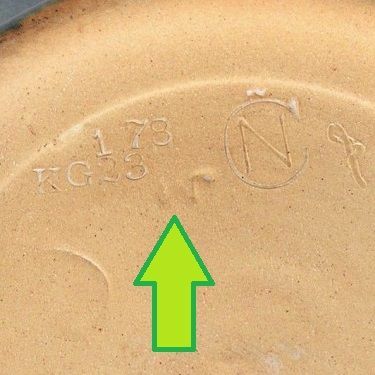 The potters marks (Fig 5) identified the potter who created the greenware used by the artists. They were paid by the piece, even as they often created custom shapes from sketches provided by decorators. 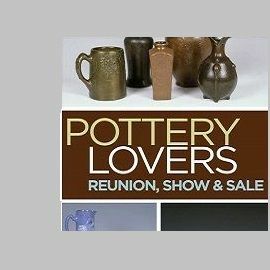 Although at least thirteen different potters are known to have been involved between 1895 through 1940, the vast majority display the "JM" symbol of Joseph Meyer. 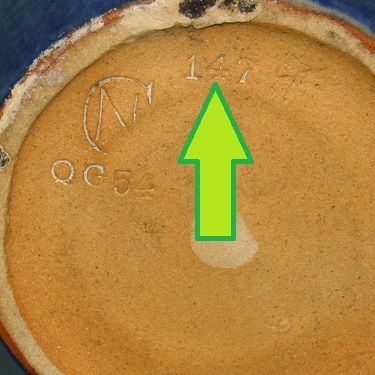 The Clay marks are found occasionally on older pieces, with the following designations: U= White Clay, W= White Clay, Q= Buff Clay, R= Red Clay, F= Red Clay for Opague Glaze, FR= Red Clay with Red Glaze, B= Buff Clay, and C= Buff Clay.